Many chess players have a wrong idea about opening preparation, how it should be done and what you should expect from a good opening repertoire. They think that by memorizing a few lines in some opening they would be able win a game after game easily. They think that the cause of all their failures is the opening preparation, when in fact it is their tactical vision (or lack of it). However, on the higher level opening starts playing a much more important role. 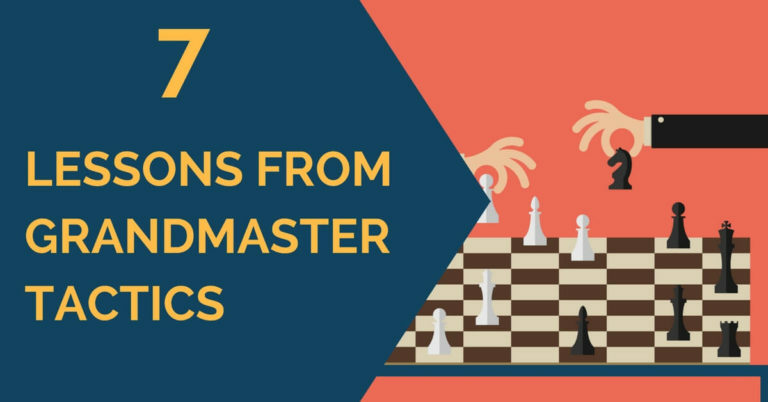 In fact, on Grandmaster’s level, it often becomes the most important part of the game. How do you build a high quality opening repertoire? First, you need to decide what openings you want to play as white and black. That decision should be based upon following factors. You need to pick the opening that leads to positions that you are most comfortable playing. For many players that is a challenging task to complete, since they simply do not know. One simple way to figure that out is to observe games of higher rated players paying specific attention to the opening and an early middle game. You should identify typical middle game positions that arise from certain openings and to determine in which positions you have the best results at tournament play. Another thing to consider is if the opening is compatible with your chess playing style. Needless to say, an attacking player should not pick a highly positional opening and vice versa. Many players make a mistake of having a very broad opening repertoire. They play too many different lines without understanding any of them well enough. For a novice player it is a good idea to experiment with the openings. However, if you want to keep your ELO points and maybe to win some tournament games you should deepen your opening understanding and select just a few lines to employ in your games. In the simplest scenario, you should have 1-2 main lines for white and black and a spare line in case if something is wrong with the main ones. That is not such a complicated task as many players believe. You can use any opening database program (i.e. ChessBase) to find all games played with an opening of your choice. If you want to keep your preparation up to date, you should update the database with the most recent games. To keep things simple you should filter out the games of the players below 2500-2600 elo (effectively keeping only GM games). Then, you can save that database and use it as a base of your opening repertoire. Next, you can create an opening tree from that database and explore the lines you are interested in. You can select the moves which are the most often played by strong players, annotate variations, add sidelines, etc. Then you need to test that repertoire in actual games, add more lines and keep on improving it. After a few (or many) iterations you will have a more or less complete opening repertoire, which can be used under most circumstances in your games. If you run into trouble, you can always go back to your database after the game and improve on it. Similarly, you can create an opening repertoire for black, saving it as a separate database. 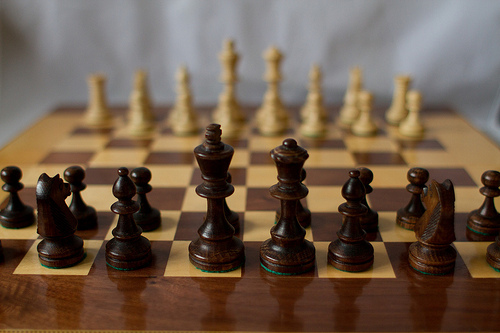 In our chess training program we have a complete section that teaches how to use a chess database for keeping track of your games, self-evaluation, analysis, etc. 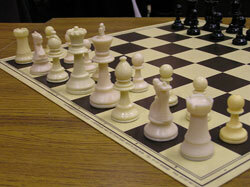 That is a must know info for all tournament chess players. It is important to have a strong chess engine to check the evaluations of the lines of your repertoire. Tip: if you have too many ‘best move’ options for your database, you can narrow down the search. For example, if in your over 2500 elo database in the opening of your choice there are 10 different ways to play on move 8, you can select only 2650+ elo games and find the strongest move. Also you can select games that were played recently (during previous 5 years) and just use them for your opening preparation. Note: GM Timoshenko, who is not only an excellent opening theory expert, but also a former coach of Garry Kasparov wrote in his book “Opening Preparation for Future Chess Masters” that it makes sense to deepen your opening repertoire by including all variations that occurred in your recent games, instead of broadening it (introducing new lines). It is much better to fully understand one line, than partially understand 10. Another advice from GM Timshenko, is to find an opening which is of opposite playing style to your opponent. That means against an attacking player you should pick a very positional opening and vise versa. I hope you are well. I had a request from you. A software version of the “21 day supercharge” I am free to write here. ‘s Because I do not have access to a credit card. Extremely grateful for your kindness.